Tata Technologies, the global leading company in IT and engineering services, has opened a new 20-million pound European innovation and development centre at Warwick in England. The facility will serve as the headquarters for the whole of Europe, which follows on from the opening of the new centres in Paris and Gothenburg in Germany, earlier this year. 200 jobs in science, technology, engineering and math will be created from the opening of Tata Technologies new innovation centre and 600 staff members can benefit from the facility’s accommodation. The centre will house the company’s engineering support services, two advanced engineering labs, as well as a modern research and development (R&D) centre that will further develop the company’s capabilities and growth opportunities. 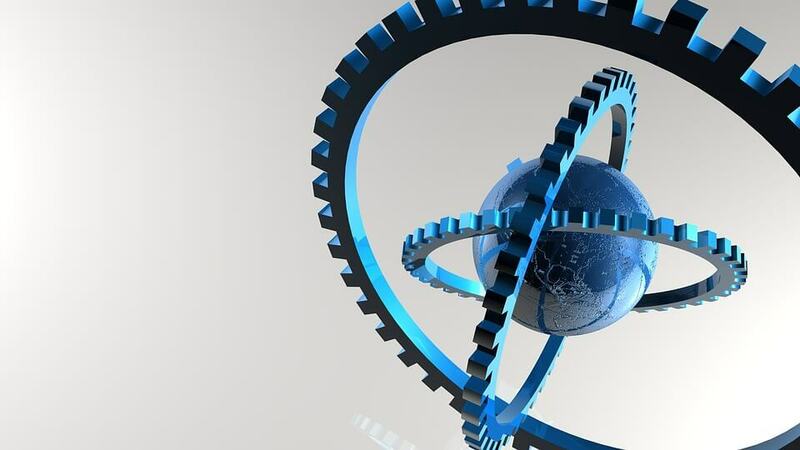 The key research focus sectors will consist of automotive, aerospace and industrial machinery. Tata Technologies employs over 8,500 engineers who service clients in advanced engineering, R&D, product life cycle management consultancy, software, and connected enterprise IT solutions. Additionally it also has several partnerships with Universities to further support students studying engineering and computing, and offering recruitment and training opportunities within the industry. The following R&D facility will further contribute to such an already established and successful company, as further investment into research and innovation is essential to remain relevant and continue being successful in the market. If your company is incorporating research and development into its business activities, it may qualify for an R&D tax credit. To find out more and to assess your eligibility, contact a Swanson Reed R&D tax advisor today.